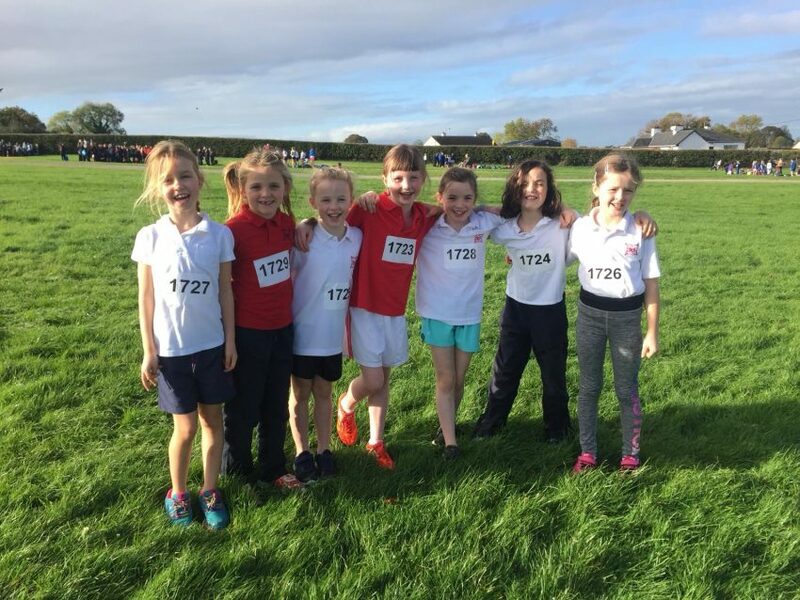 65 students from An Mhodhscoil competed in Patrickswell at the Primary Schools Cross Country finals. 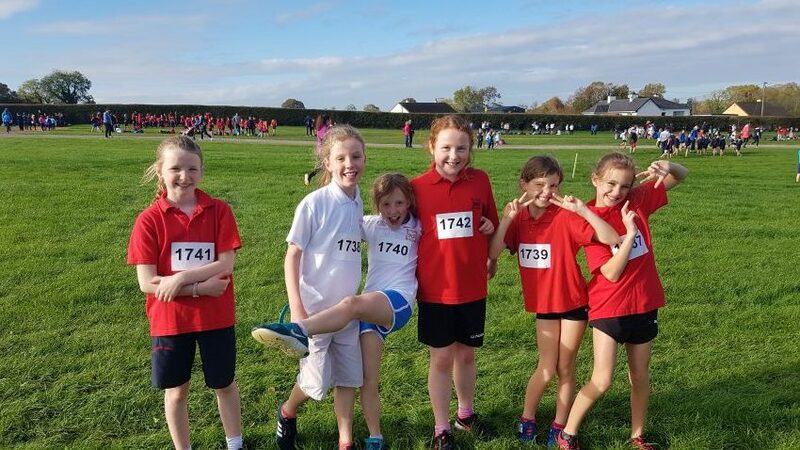 Over 1,100 students competed on the day from schools across Limerick. We had great success across the teams and 7 of the 10 teams came home with medals. 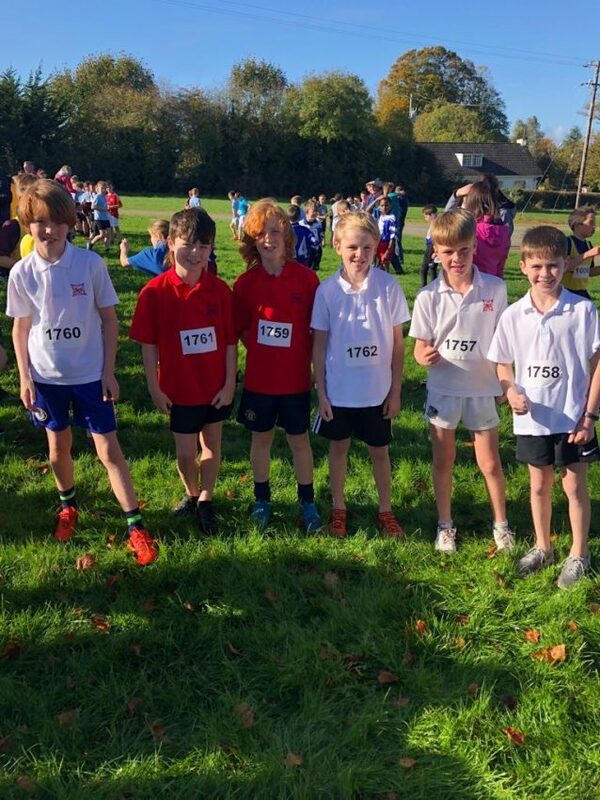 Well done to every child who competed on the day. The girls won silver in the team event. First home was Beibhinn Collins followed by Eilis O’Neill, Abbie Minogue, Sophia Neville, Sarah Curtin, Saoirse Gardiner and Charlotte Noctor. 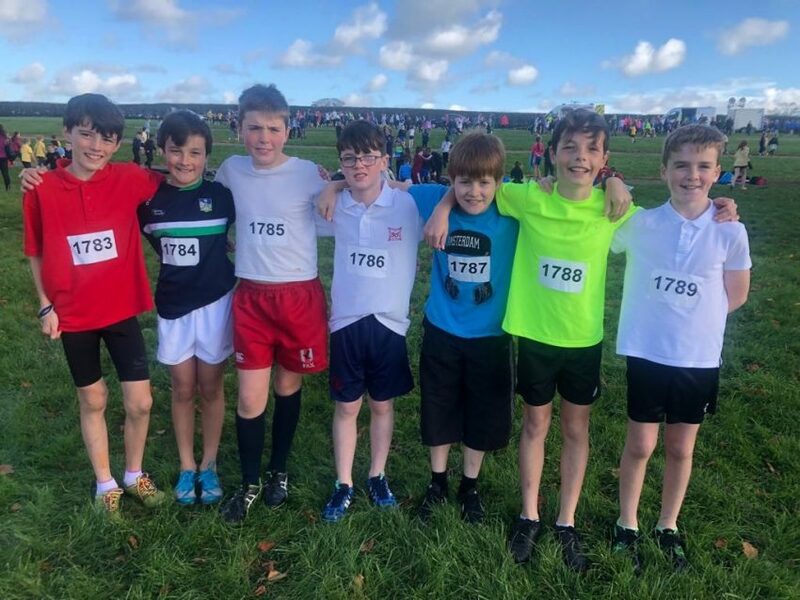 The U8 boys won by a 35 point margin – Darragh Birkhead was 3rd overall. Next home was Sam Newman, Robert McCutcheon, Alex O’Brien, Flynn Sheehan, Darragh Cotterel and Ruari Cosgrove. The girls won bronze and representing the school was Sophia Meaney, Catherine McCutcheon Emma Doran, Aoife Linnane, Zara Twomey and Anna Sheils. 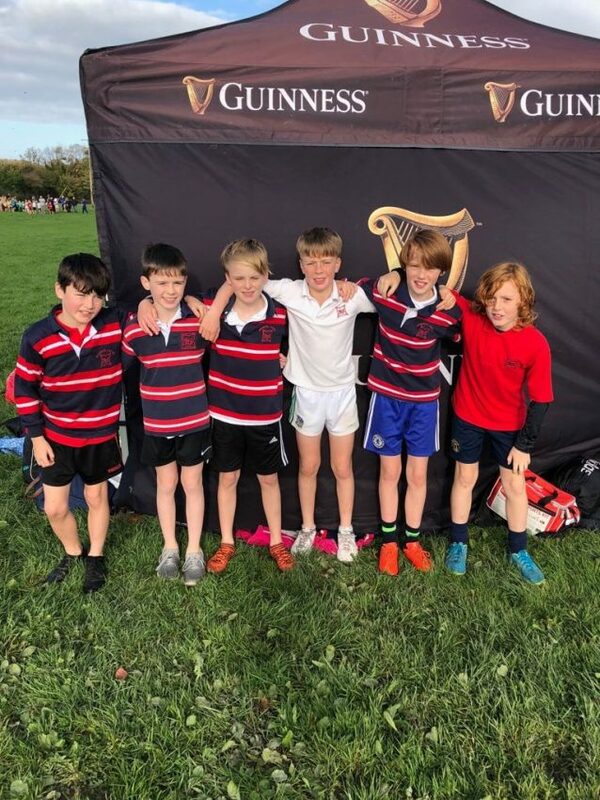 The U9 boys secured silver – Harry O’Connor was 10th overall followed by Jed Robinson, Harry O’Dwyer, Harry Battelle, Charlie Doran, Charlie Carey, Steven O’Donoghue and Rory Graham. The U10 girls won gold and had 3 athletes in the top 10. Sadhb Linnane, Grace O’Dwyer, Anna Rose Benson, Caitlin Ryan, Thea Ní Bhrian and Isobel Heanne. The boys were 6th of 12 teams. Alan Cleary was 6th followed by Ferdia Minihane, Paul Gleeson, Hugh McSweeney, Donnacha O’Connell and Finn Morrison. The girls were 5th overall and ran well. 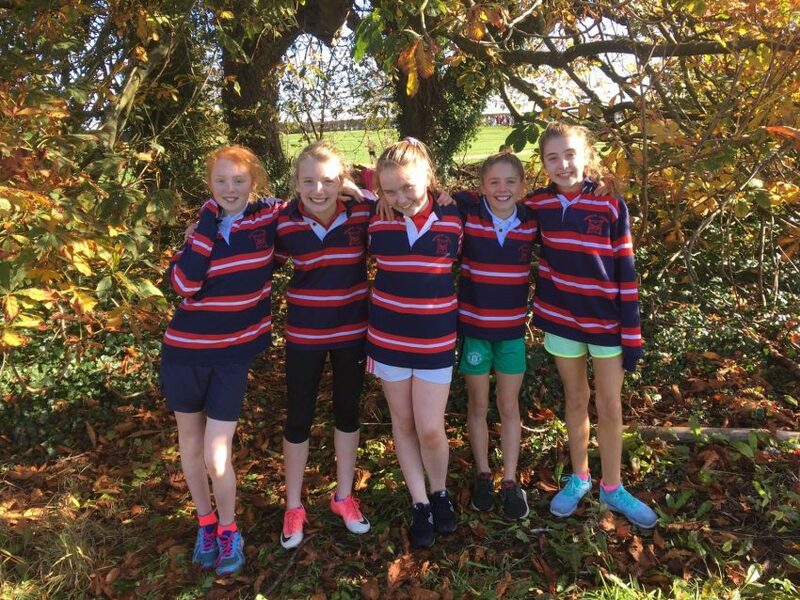 Their team consisted of Aoibhe Gardiner, Elise Campbell, Lucy Murray, Maud Nicholas, Aoibhe Smith and Lillie Ní Dhochtaraigh. The U11 boys won silver with John Kerr coming 4th. Aaron O’Ceallaigh was next home followed by Ollie Tierney, Ben Keane, Conor Rogers, Shane Finucane, Alex Fennel and Joe Patton. The U12 girls were equal on points with another school for bronze but lost out on the countback for the 4th placed runner. Isobel Sheehy was in 4th place, and Ava Conway, Elllie Deedigan, Alex Shields and Erin Riunn made up the team. Yanna wasn’t able to run this year due to injury. 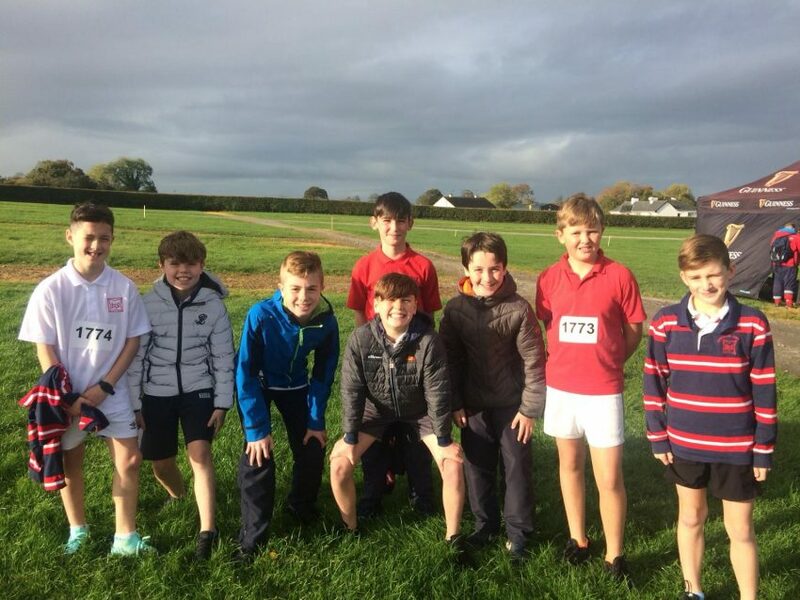 Alan McCutcheon won the U12 race and was followed by Sean Harrington, John Brennan, Donal McSweeney, Kyle Robinson and John Robinson. Thanks to the parents and teachers who helped during the trials and on the day of the event.